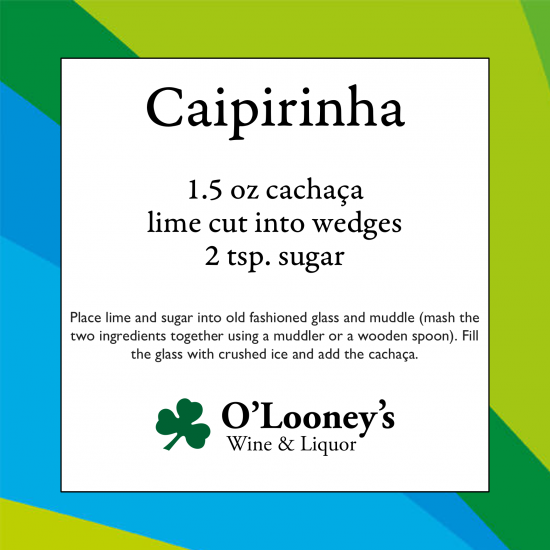 If you were one of the millions of people who watched any coverage of the recent Olympic Games in Rio de Janeiro, you probably heard either the commentators or athletes raving about a local drink called the caipirinha. The caipirinha is a traditional Brazilian drink that combines lime, sugar, and the Brazilian spirit of cachaça (pronounced kun-SHAH-sa). But what exactly is cachaca? At its most basic level, cachaça is a kind of rum. Rum and cachaça are both made from sugar cane and, as anthropologists are beginning to believe, were both invented in Brazil. They differ, however, in their production method. Cachaça is made from freshly pressed cane sugar juice that is fermented and then distilled, while rum is made from molasses. 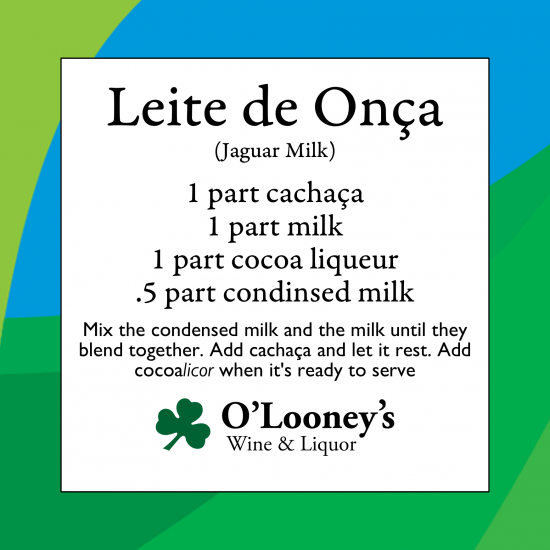 You’ll sometimes see cachaça referred to as Brazilian rum, but this misnomer is quickly falling out of use. Since 2013, when a treaty between the Brazilian and U.S. governments was signed, cachaça has been legally recognized as a separate entity from rum. Though cachaça is often bottled immediately after distillation, in a few instances it can be aged like rum. Cachaça is unique in that it can be aged in any number of different woods. You’ll commonly find it aged in American or French oak, but it’s also aged in many of the unique woods that are found only in Brazil to give it a unique flavor. Almost 400 million gallons are produced in Brazil, with over 95% of it being consumed there. A majority of what is exported is drunk in Germany, Japan, and Portugal, three countries with large Brazilian expat populations. 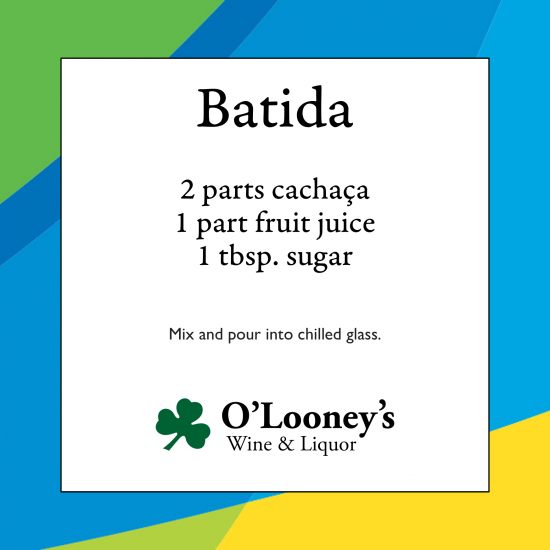 So what does cachaça actually taste like? Like rum, it can range widely based on production methods, with flavors that include baked fruits, herbs, and a leafy, herbal flavor that makes you feel like you’re drinking the Brazilian rainforest. Oak aged cachaças will often take on the character of the barrels they’re aged in with spicy or caramel-like flavors. Cachaça can be used to make any number of amazing cocktails. Check out a few of our favorites below! This blend of syrah, mourvedre, and grenach is a stunning example of the quality that the Languedoc can offer. It has aromas of dried strawberries, roasted tomatos, smoke, leather, cocao. On the palate it is heavy yet nimble like a boxer. The tannins are pleasing and tamed by its five years of age. It was the perfect match for filet mignon and cremini mushroom risotto. I highly recommend decanting the wine ahead of time for optimal enjoyment. We’re partnering with One Eleven at the Capital Hotel to offer an evening of incredible wine and food. 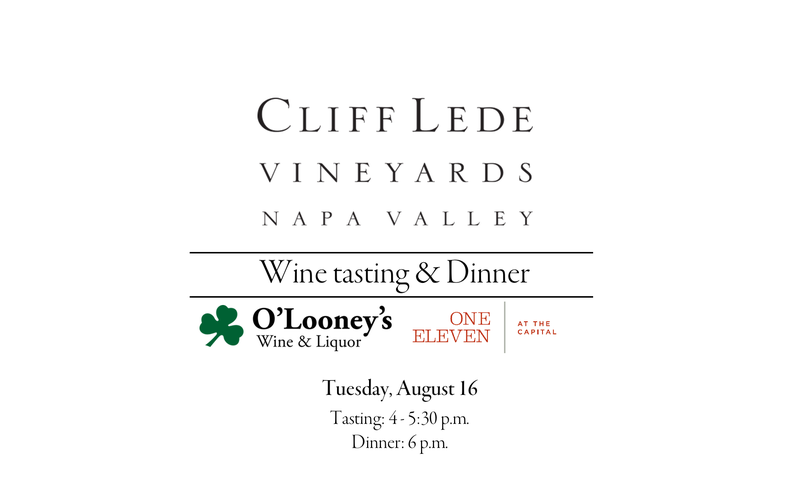 Join us on Tuesday, August 16 for a wine tasting featuring the wines of Cliff Lede Vineyards. Jason Lede, the son of winery founder Cliff Lede, will be pouring his wines in our store from 4pm until 5:30pm. Afterwards, at 6pm, enjoy these incredible wines again with an amazing dinner at One Eleven at the Capital Hotel. Tickets for the dinner may be purchased here. Established in 2002, Cliff Lede Vineyards encompasses sixty acres in the famed Stags Leap District. Cliff Lede, Vineyard Architect David Abreu, and Winemaker Chris Tynan have come together to form an unrivaled team, making the most of this remarkable property. Inky purple with blood-red tinged edges, the elegant and seamless 2013 Stags Leap District Cabernet Sauvignon’s multilayered perfume fills the glass with notes of violets, lavender, and spring flowers. Intertwined with the floral notes are heady layers of plum, blackberry, and red currants. Silky, unctuous flavors of smoked cardamom, cinnamon, and black licorice lay out on the palate and finish with the taste and texture of liquefied rocks. The 2015 Sauvignon Blanc is loaded with aromas of Meyer lemon and candle wax atop layers of honeysuckle, ginger, and tangerine. Spring blossoms of wisteria, lupin, and California buckeye abound in the upper register of the seductive perfume. The full-bodied, coating mouthfeel expands out on the palate with a rich crème brûlée like texture as unctuous notes of bosc pear, orange marmalade, and lavender honey coalesce along the long, satisfying finish. The aromatics of this wine are bright with sweet notes of black cherry, pomegranate, boysenberry, and truffle. Hints of cinnamon, caraway, and toast are reflective of both Anderson Valley’s spice driven terroir, and the extended aging in French oak barrels. In the mouth, the wine is loaded with rich flavors of dark fruit, cocoa, and spice. The palate is refined with pleasant acidity and elegant tannins that continue to unfold after the last sip. This is a generous wine that will continue to evolve and drink well for at least half a decade. When crafting a wine like the FEL Anderson Valley Chardonnay, a winemaker is rewarded for using a light touch and letting the fruit speak. By not using new oak and avoiding malolactic fermentation, this Chardonnay’s delicate aromas of lemon zest, Granny Smith apple, and honeydew melon are front and center. Subtle hints of freesia, quince, and brioche begin to show as the wine develops in the glass. This is a crisp, acid driven Chardonnay with abundant flavors of Meyer lemon and white grapefruit on the palate that pairs exquisitely with oysters and light seafood. We hope you’ll join us on August 16 for this chance to taste these incredible wines! Summer is winding down, but that doesn’t mean we’re not looking for things to keep us cool – check out what we’re drinking this month! I’ve always been someone who makes very strong food memories, and that’s stayed true as I began to become interested in wine. My grandma lived in Kingsland, Arkansas in a house she and my grandfather built in the 1950’s. Each Sunday we would go there for dinner after church, a meal she would always prepare with the vegetables from her friends’ gardens and an obligatory jello dessert. In her bedroom on a shelf above the toilet she had a jar of potpourri, dried flower petals, wood shavings, spices, and dried fruit all dyed unnatural shades of emerald and ruby. I haven’t been in that house for almost a decade, but I still recall the powerful blend of flowers and spice that accompanied her. 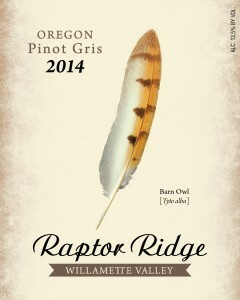 This gewürztraminer’s striking resemblance to that aroma is why it’s become a favorite of mine. “Gewürtz” is German for “spciy,” white “traminer” means “wine,” and “spicy wine” is an apt description here. This wine is intensely aromatic with notes rose, geranium, and other flowers, but also with a powerful spicy component. I love to drink it with spicy foods from across Asia: Chinese, Thai, and Indian. It’s one of the few wine that can stand up the spice and heat of many cuisines so it’s a constant presence around the dinner table. I lovingly refer to this my “Grandma wine,” and I think that for those who are willing to give it a chance, you’ll be surprised at just how much you’ll like it. This super crisp sauvignon blanc was created in 100% stainless steel. This aids in keeping the flavors bright and fresh. Typical of New Zeland sauvignon blanc, the aroma is herbaceous and the palate contains white grapefruit. This little gem also gives you nectarine, white flowers, and mandarin. 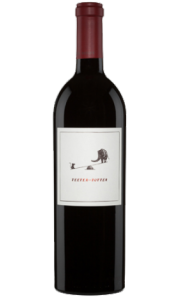 The 2010 Woodcutter’s Semillon gives a good intensity of lemon peel and lime leaf aromas with some notes of orange blossom and fresh straw coming through with air. The medium bodied palate has a pleasant citrusy character and great freshness. Albariño hails from a region called Rías Baixas in northwestern Spain. This example is bursting with classic aromas of peach and lime zest. On the pallet it is quite zippy with lots of acidity and freshness. Pair with fresh seafood dishes like paella or oysters. The Poggio alla Guardia is a deep, but relaxed wine that takes me back to the hills of Tuscany. It’s a blend of sangiovese, merlot, and cabernet sauvignon, that pairs excellently with hearty pasta dishes or grilled meats. Red wine lovers will appreciate the fresh fruit aroma complemented with a considerable note of graphite. This makes me think of hearty Italian meals served al fresco under the setting Tuscan sun. A big robust take on the saison style. This beer is packed with beautiful aromas of citrus and grass, along with an interesting and complex combination of funky aromas that are often found in this style of beer. The beer pours a bright, hazy orange in the glass with an ample amount of fluffy white foam. The palate is slightly tart and citrusy, with a complex finish that really makes the beer for me. The beer is a bit heavier than other saisons but it still manages to be quite refreshing. 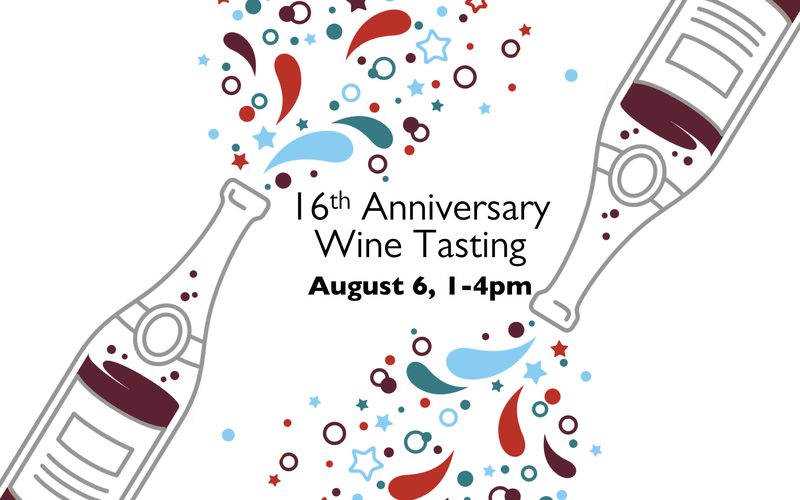 We’re celebrating 16 years in business with a wine tasting! Join us this Saturday from 1-4pm to taste some of our favorite wines from over the years. Check out the wines we’ll have on hand to choose from below! Owned and made by Napa winemaker Benoit Touquette, this big and bold wine shows off ample deep, dark berry cherry fruits, dark soil, sweet spice, along with a little cigar and black fig smells and flavors. It’s 75% cabernet sauvignon, 8% syrah, 6% cabernet franc, 6% merlot, 3% zinfandel, 2% petit verdot .It is a medium to full-bodied, round and juicy wine that could be drunk now or over the next decade or more. This is the James Bond of malbecs; smooth, suave, and almost sultry. Full of fruit flavors, but it carries an arsenal of black licorice, tea, and pepper to back it up. The 14 months it spend in oak add a delicate layer of five spice and adds restraint to its long finish. At only 13.8% alcohol, this wine shows a more elegant side than most other malbecs. This French blend of grenache and syrah is rather ripe, with plum and boysenberry confiture aromas and flavors lined with singed vanilla and licorice notes. The woodsy spine is more pronounced on the finish than the fleshy fruit, but the overall bright personality of the wine makes it an instant favorite. Lively and fresh, earthy and sophisticated, this wine drinks like a baby Chateauneuf; it has tons of peppery fruit from the Grenache and a strong backbone from the Syrah, with great balance. The delicious 2011 Barbaresco is a very well-integrated and balanced wine that shows an impressive level of elegance. Soft oak spice is fused with red berry fruit and balsam herb. You feel some of the heat of the vintage in the ripeness of the fruit, but those qualities never subtract from the wine’s overall harmony. Soft fruit flavors are woven between tight tannins and long persistence. This organically grown pinot noir from estate vineyards is blended with grapes from sustainably farmed vineyards throughout Oregon, where grapes are grown to strictly enforced standards. The wine was ages for 8 months in French oak before bottling, and displays notes of dark fruits, wood, and spice. 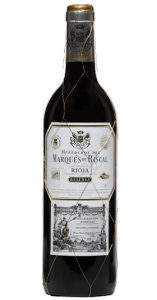 This Spanish blend consists of tempranillo, graciano, and mazuelo. It’s cherry-red colour with spicy, balsamic aromas of great complexity, with notes of ripe dark berries and light toasted nuances. On the palate it is full and tasty, with good structure and rounded, elegant tannins. The finish is long and fresh, with a slight reminder of the fine oak. Heady aromas of ripe pear, juicy cantaloupe, and a hint of banana are seasoned with honey and an intriguing touch of spice. Rich and plush at first sip, transitioning to a crisp and palate-cleansing acidity that wraps around sunny flavors of lemon and fresh grated ginger. Gewurztraminer, with “gewurz” being German for “spicy,” is a grape variety used to make full-bodied wines with a powerful aroma. Gewurztraminer is perfect served with spicy cuisines – even those chili-hot – as well as strong cheeses like Munster. Its scent is an explosion of tropical fruits, citrus and spices, all blending into a fragrance that is both powerful and complex. This wine exudes a pungent mineral nose; you can taste the limestone in the rich, dry flavors. 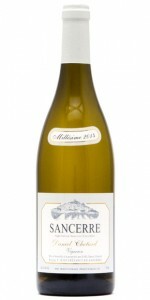 The Chotard family has been making wine for more than two centuries in Sancerre, so you can be sure there is a fair amount of heritage and family pride that goes into this wine. 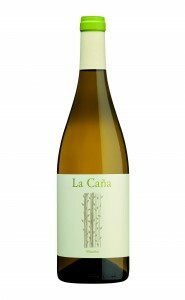 Golden color and very aromatic, with white flowers, fresh fruit, lime, citrus aromas as well as a bergamot, this wine has a pleasant mouthfeel. There is a touch of acidity, revealing a deliciously integrated minerality that makes this an excellent introduction to French Chablis. This beautifully-hued rose is fruit salad in a bottle! Strawberry, watermelon, pie cherry and kiwi greet the senses with each swirl. Rhubarb, Rainier cherry, and pomegranate dance across the palate– a zesty interplay between acid and tannin. Sip as an aperitif or enjoy its food-friendly compatibility with a variety of dishes.